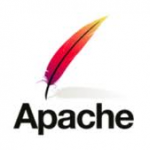 Then restart the apache httpd. Issue resolved! Varnish is an open source web accelerator (also called a HTTP reverse proxy) designed for content-heavy dynamic web sites to speed up web server’s performance. 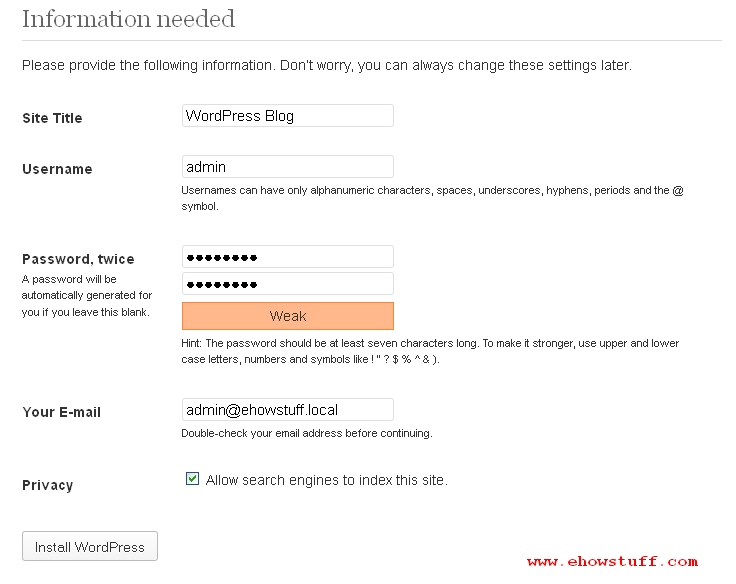 Typical Web server will handles all the request and returning a response to the client. But with Varnish cache, it will serve the saved copy page instead of re-requesting the same revisited page from web server. This will reduced the server load and increased the response times. For those who plan to run a virtual private server (VPS) and also run a dedicated web server, hope that this article will help. 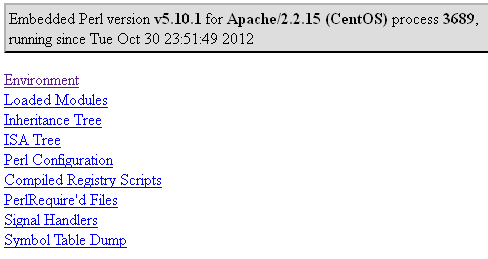 This article will describe how to install and configure Varnish Cache with Apache on CentOS 6.5. 8. Verify the Varnish by running the following command. 11. Result on Steps (9) and (10) shows that Apache with Varnish serve faster response than running Apache standalone. Reverse Proxy is a gateway and it’s appears to the client like an ordinary web server. 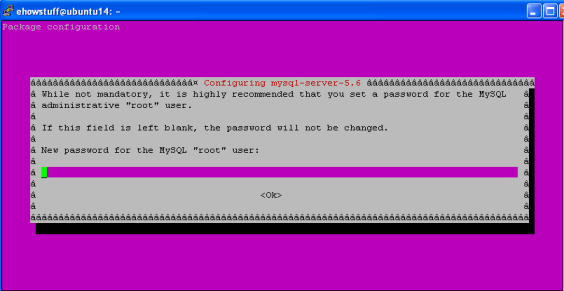 In this article, i will show quick steps to setup and configure Apache Reverse Proxy server. We need to add reverse proxy configuration into configuration to tell apache where it should be redirecting or caching information for clients that request for information. In this case, the following servers will involve in the setup. When the client browsing /web on Server1, the traffic will redirecting to Server2. ModSecurity is an open source web application firewall and intrusion detection and prevention system that provide filtering and other security features to the Apache HTTP Server. 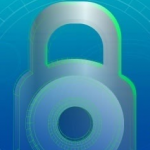 ModSecurity is a web application layer firewall and allows for HTTP traffic monitoring and real-time analysis with little or no changes to existing infrastructure. 5. Run the configure script to generate a Makefile. Typically no options are needed. [Mon Sep 17 20:24:28 2012] [notice] ModSecurity for Apache/2.6.7 (http://www.modsecurity.org/) configured. [Mon Sep 17 20:24:28 2012] [notice] ModSecurity: APR compiled version="1.3.9"; loaded version="1.3.9"
[Mon Sep 17 20:24:28 2012] [notice] ModSecurity: PCRE compiled version="7.8 "; loaded version="7.8 2008-09-05"
[Mon Sep 17 20:24:28 2012] [notice] ModSecurity: LIBXML compiled version="2.7.6"